Have you done anything special for your Monday Solstice? Hop over and enjoy the morning with me at the A Little Blue Bird Told Me site! It’s been a great day, starting with sunshine and finishing with gentle rains. Thank you so much for such entertaining feedback on the Smiles, Mirror and Serendipidy posts… Your comments warm my heart, and hopefully soon you’re due a worthy reply! For now, I need to return before dark catches me on the muddy roads! Hey Kristin! The owners tell me that Casa Loca is OK, and although I have stressed that perhaps they should use it, they insist that it will always be ‘my’ house.. I was thiniking last week about the swing and that I should put a few swings on the property here in Mindo! Wouldn’t that be fun to have a cluster of swings in an unexpected spot on the property? Do you have any plans to return to Ecuador. It would be great to see you both again! Beautiful picture of sunlight. ❤ . Hugs. Summer solstice on the equator. Longest day, huh? Like a minute or two longer than winter solstice? I love the longer summer days. I’m headed north (northeast) in a week and will love the even longer days! Hey Zeebra, how you doing? Haven’t heard from you in awhile. haven’t been online much and now the computer won’t open emails b/c it’s updating and i suppose on slow internet! i think i’m going to go to another spot and see if it’s faster.. and also restart..
will answer your email if it will ever open! thanks! 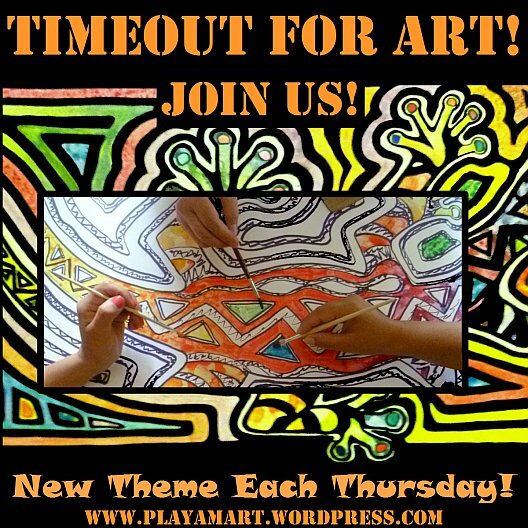 am working on the timeout for art now, as most was written offline, thank goodness!